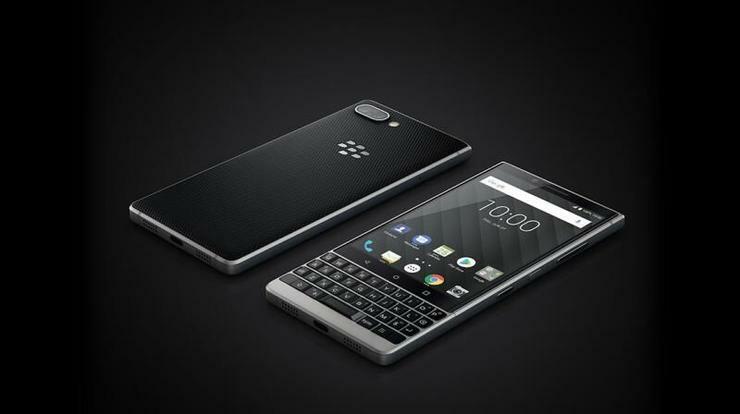 TCL have announced their latest BlackBerry-branded smartphone, the KEY2 LE. “Today’s smartphones try to offer a one size fits all solution, but that is no longer realistic when we have a global marketplace as diverse as we have today,” said Alain Lejeune, Senior Vice President, TCL Communication & President, BlackBerry Mobile. Like most modern smartphones, the KEY2 LE minimizes the bezels found in its predecessors. It also boasts a redesigned chassis for a more modern look and feel. That said, there's plenty of shared DNA here between this device and its predecessor, such as the Speed Key and a physical integrated keyboard. In terms of specs, the BlackBerry KEY2 LE features a 4.5-inch display, Snapdragon 636 processor, dual-lens camera, 4GB of RAM and either 32GB or 64GB of storage with support for more via MicroSD. The BlackBerry KEY2 LE will be available in Australia later this year, with pricing starting at $699 for the 64GB variant.